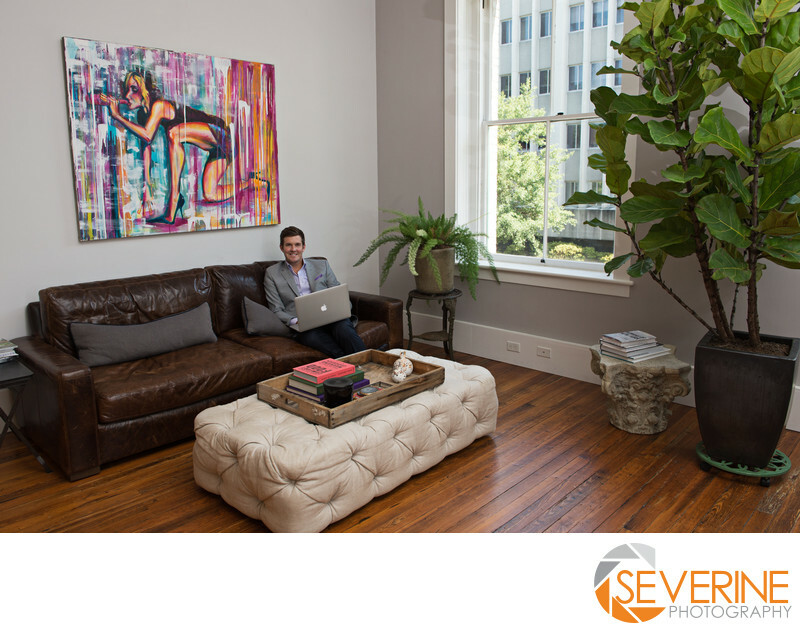 Severine photography is a photography studio that provides high quality portraits and professional business headshots in Jacksonville Fl. All our corporate headshots are personalized. We have discussion with every client prior to their headshot so we understand what are their exact needs. We are proud to deliver finely edited portraits. Location: 2375 St Johns Bluff Rd S..
Keywords: Dowtown Jacksonville (12), Jacksonville (210), location (12), portrait (78), Severine Photography (291).